Jar will be less than half full of powder. Use this ultra fine powder of pink, gold and green and to give your nails an amazing multi chrome effect with ultimate shine and beauty. All powders and pigments have different structure and finish so 1 gram of one powder can look less than 1 gram of another powder. Powder comes in a large jar that can fit more than 1 gram of product so your jar will not be full when you receive it. Paradise powder is heavier than others so you will see smaller amount of it in a jar. Chrome powder jars will be completely full with 2.5 grams of product, other powder jars will be less than half full with 1 gram of product. You only need the tiniest amount of product per nail so 1 gram of powder will last for many manicures. Apply two thin layers of gel polish and cure per the gel’s instructions in between layers. Black polish works the best but you can use any color. Apply a thin layer of any gel top coat, cure per gel instructions but don’t over cure. 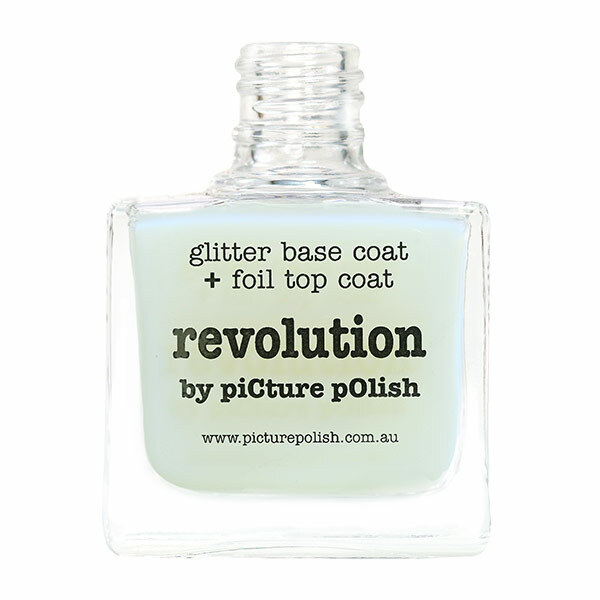 Put a small amount of powder on the nail and buff with your fingertip, silicone tool, eye shadow applicator or brush. Apply a thin layer of gel top coat once more, make sure to seal free edge and sides to prevent from peeling and cure per the gel’s instructions. Apply two thin coats of regular nail polish, let dry between coats. Black polish works the best but you can use any color. (Optional step) Apply a top coat to smooth the nail surface. Let it dry to the touch but leave a little soft where it can still be dented. Apply a transparent peel off base coat, let it dry and then apply a regular top coat. You can also just use a layer of water based top coat over powder.